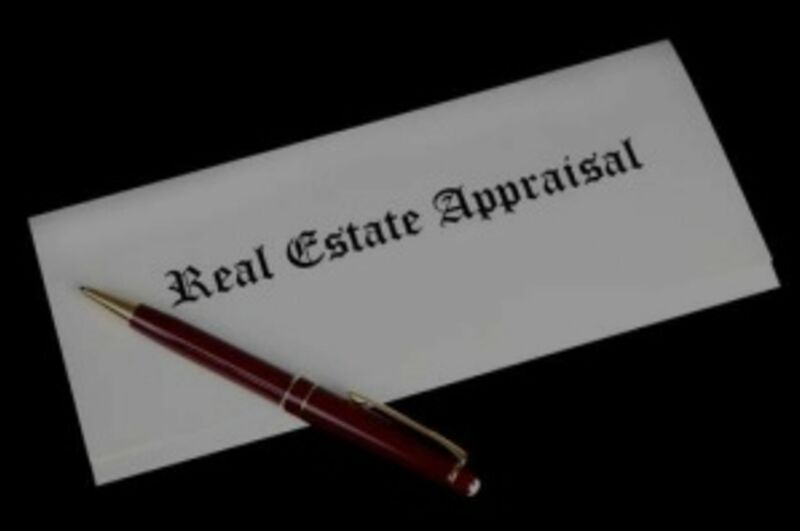 What Should I Know About Appraisals? Mortgage companies routinely require appraisals on home purchases to help insure that a lender can get its money back if a buyer later defaults on the loan and the lender has to sell the property. Appraisals are particularly challenging in a fast-changing market because they are based on previous sales. 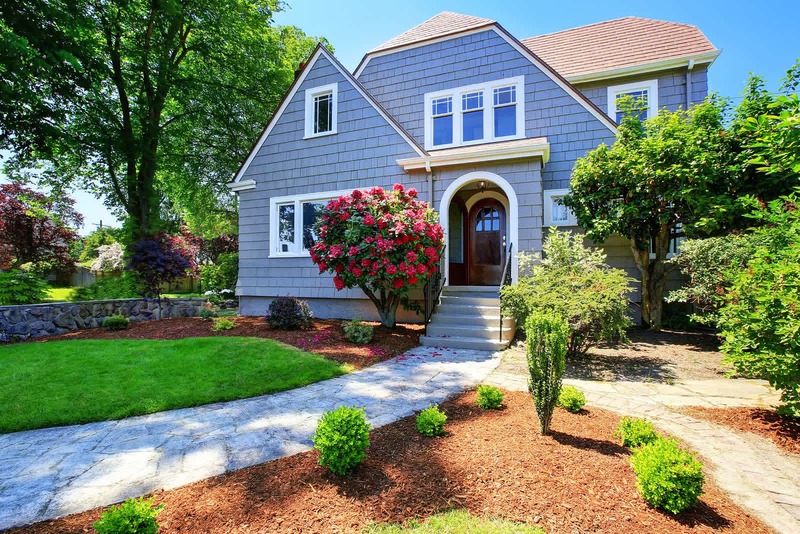 Buyers and sellers are agreeing on prices that haven’t been supported with current sales. If the appraisal is less than the sales price, each side (buyer & seller) ends up compromising on something. In a recent survey released by the National Association of Realtors, agents nationwide, reported sales being canceled because of appraisal problems, sales prices driven down by appraisals, and also blamed appraisals for delaying deals. Appraisers know home prices are rising again, but they are reluctant to demonstrate that in their appraisals for fear of push-back from lenders. The appraisal industry has come full circle from the days leading up to the peak of the real estate market in 2007. Banks sometimes suggested to appraisers what the value of a house should be so that the loan would be approved. Appraisal reforms in 2009 and 2010 sought to distance appraisers from lenders. Now we are going in the entire opposite direction.